Are you are planning to visit Aurangabad to explore the Ajanta and Ellora Caves? Do you have just one daytime to explore the amazing caves and you have to choose one out of the two? Well, my subjective opinion for you regarding this will be the Ellora Caves. The major advantage of the Ellora Caves is that it is very close to Aurangabad city in comparison to that of Ajanta Caves. To visit the Ajanta caves you have to spend a long time in traveling via road i.e. a time period of 7 hours by your taxi and if you will get stuck in a traffic jam then it will prove to be a pathetic decision for you. Moreover, an Ellora cave comprises of three types of caves and you can completely be able to know that how actually the Buddhist caves look like. There is no doubt you won’t be getting any magnificent painting in Ellora caves as it is in Ajanta Caves but Ellora caves are more impressive than the Ajanta caves. So, why not to explore the Ellora caves first to gain a fabulous experience? Ellora caves are the must-visit temples that are also mentioned on the World’s Heritage List. 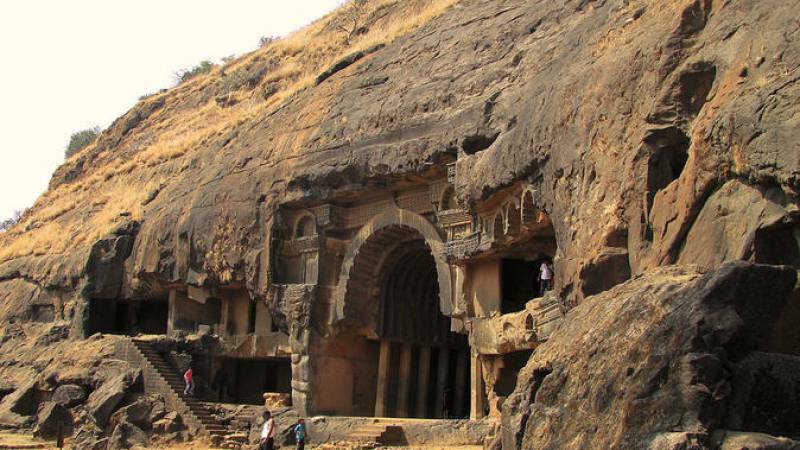 The caves are located at a distance of 30 km from Aurangabad city. The Ellora caves comprise of a big and very impressive complex. The most interesting cave is a cave of Kailash Temple i.e. cave number 16 which is in the middle of the complex. It is really very fantastic to see and imagine that how people in 8th century created the masterpieces from the solid rock just with the help of chisel and hammer. Why are you waiting now? Just pick up your phone to book your taxi from Faridabad to explore the amazing and most fascinating caves in Aurangabad. This entry was posted in Taxi and tagged Ajanta or Ellora Caves, cab from Faridabad to Indira Gandhi International Airport, faridabad to delhi airport taxi fare on January 24, 2018 by admin.